The overcast view from my room. Emerging from the plane after twelve hours in transit, I arrived in Hong Kong on Dragon Boat Day (端 午節英文) I trekked through customs. collected my bags, picked up an Airport Express Pass, and headed to the Airport Express to take the train into Kowloon. After quickly dropping off my stuff at my digs for the night, the Langham Place, I headed out to meet a very old friend for dinner. 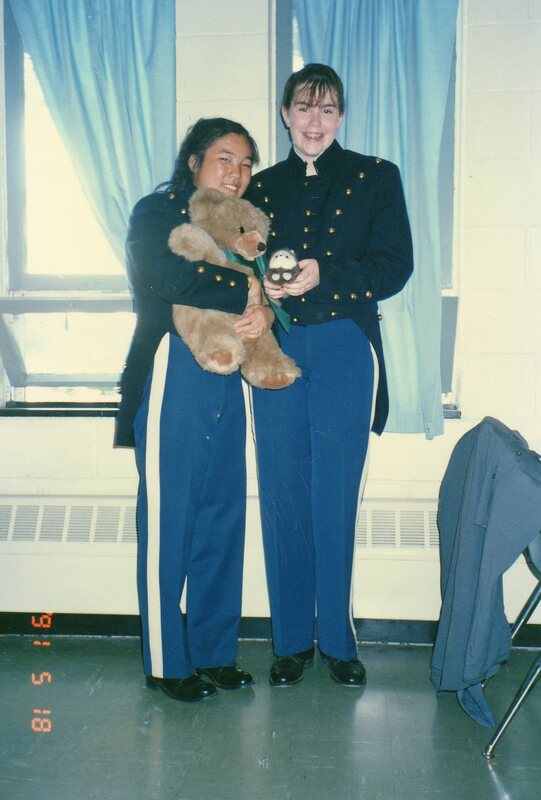 Kimiko was my roommate and closest friend during my first year of boarding school. She graduated and headed off into the world, while I had a few more years to go. A few years after she graduated, we lost touch, and we reconnected over Facebook a while back. I was very excited to hear she was living in HK. Kimiko, Jimmy, + Franc 2010! As you can imagine, we’ve changed a bit since 1991. For starters, we have better clothes. Kimiko also has a wonderful husband, Jimmy. It’s really shocking to think that there are 19 years and 11 months between these photos of us. We didn’t stray far from the hotel, as conveniently, all I hoped for foodwise was literally right in front of me. Langham’s Japanese restaurant, Takoro, was excellent. I especially enjoyed the sticky potatoes with tuna. After supper, we wandered to The Backyard, which offered outdoor seating and more World Cup coverage (there are many screens showing the game around the area) for a last round before calling it a night..one of many fun ones to come! 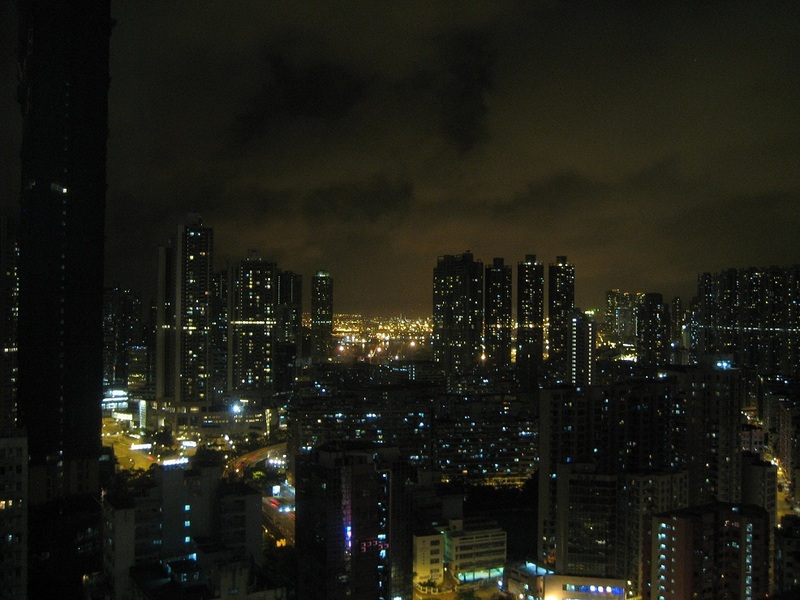 This entry was posted in Hong Kong, Travels: Asia and tagged Hong Kong. Bookmark the permalink. Wow, what a nice start to your trip so far. Gotta love reunions!